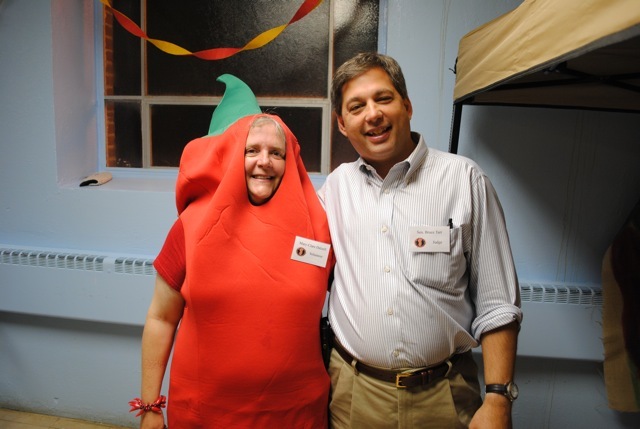 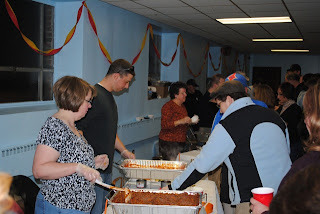 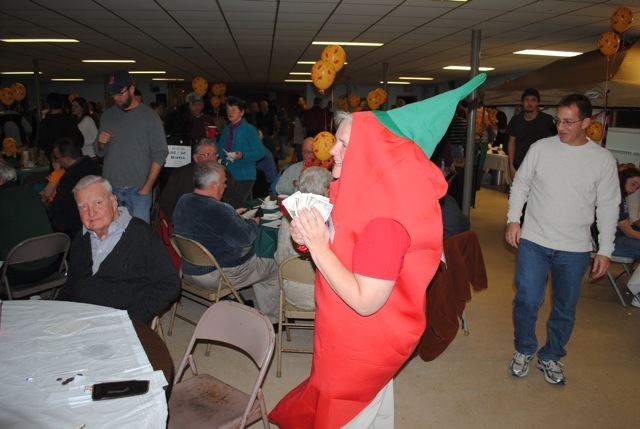 Over the past few years a great tradition has evolved in the form of a chili tasting event and contest to benefit the Rowley Library. Known as the “Some Like it Hot! Chili Contest” and sponsored by the friends of the Rowley Public Library, the event now draws a host of contestants and hundreds of tasters with the sophisticated palates necessary to evaluate diverse and creative chili in categories such as red, meatless and green. 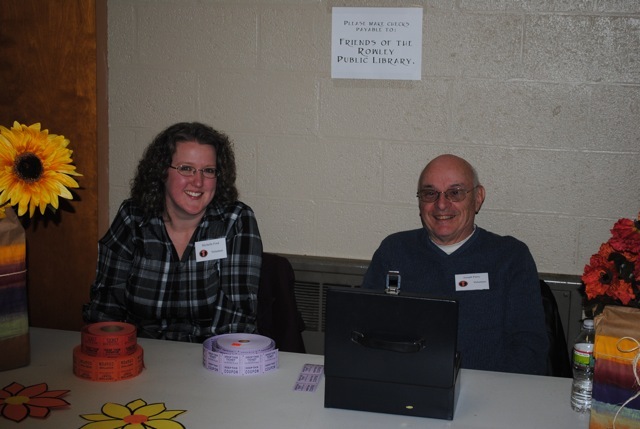 I was honored once again this year to serve as a judge for the contest, which also featured “People’s Choice” awards in addition to those presented by the judges. 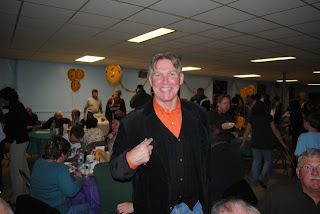 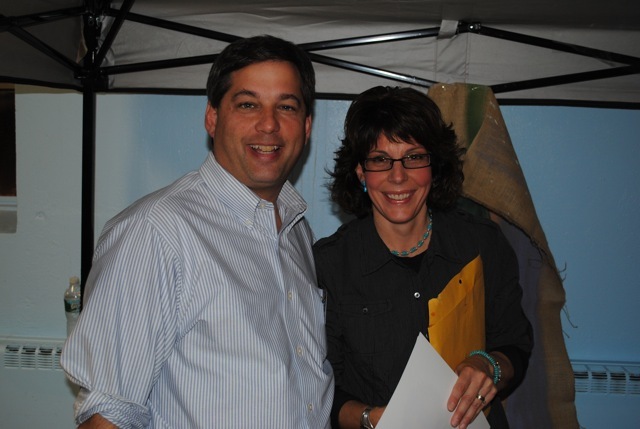 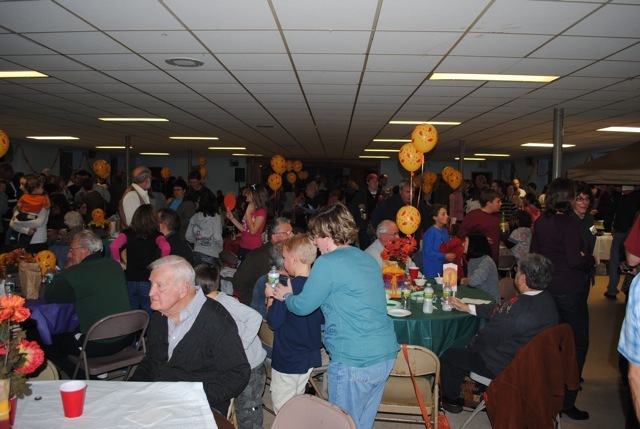 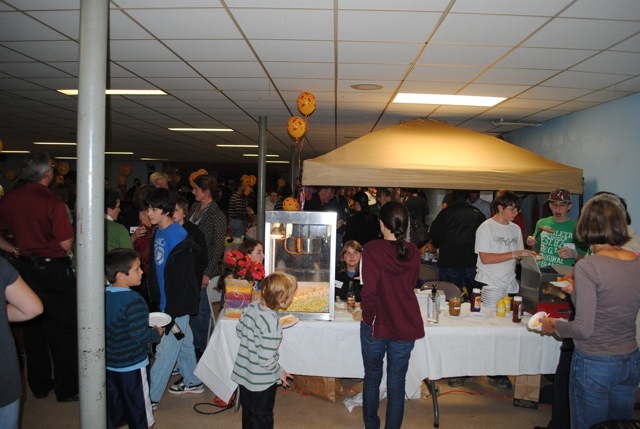 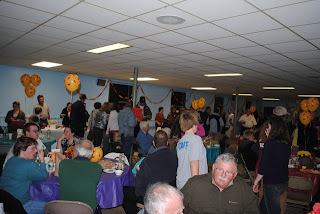 The great photos of the event posted here are from Rowley Selectman Robert Snow.